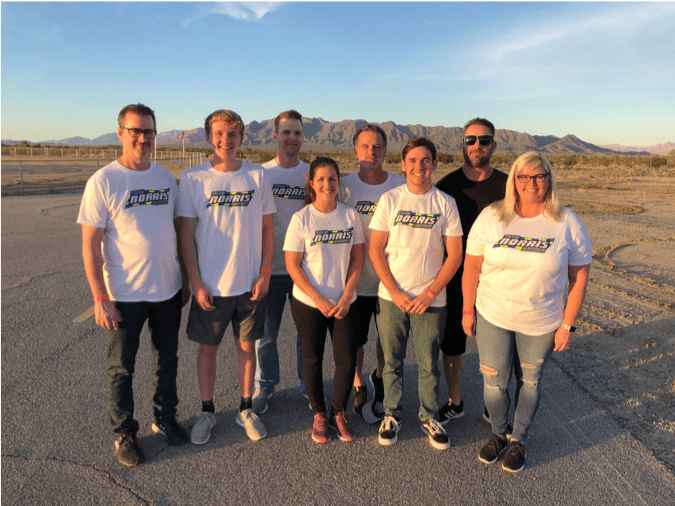 Team Norris Racing will feature Benjamin Smith, Michael Gilbert and Caroline Olsen for the 2019 MotoAmerica Series. Team Norris Racing is proud to announce an expansion of its rider lineup for the 2019 MotoAmerica season. Returning for his sophomore year in the Supersport class is Benjamin Smith, the 2017 MotoAmerica KTM RC Cup Champion. Joining the Supersport effort is Norwegian rider Caroline Olsen. The pairing of Smith and Olsen, both aboard Yamaha YZF-R6s, will make for a competitive duo on the middleweight class. Michael Gilbert is also set join Team Norris Racing, bumping up to the Stock 1000 class aboard a Kawasaki ZX-10R. The Californian is excited for his transition to the liter bike and is aiming to reach the top step of the podium in 2019. Olsen is excited to return for another year of Supersport, now surrounded by a team that instills confidence in her that 2019 will be her best season yet. Smith, who is back for another year with Team Norris Racing, is looking to use his experience from the past season to achieve better results in 2019. Angie and Kelly Norris, team owners of Team Norris Racing, are pleased with the expansion of the team in 2019.